Experimental studies carried out by a spectroscopic approach, and the techniques used for investigating the acquired information, can be given a robust modern analytical framework in the design of new materials, and for emphasis on the expansion of physical foundations of new materials. 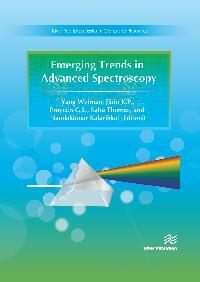 Emerging Trends in Advanced Spectroscopy may help to understand the applications of spectroscopic tools in material characterization. The text also shows how different spectroscopic methods are used by researchers worldwide, and how we can correlate the experimental observations with structural information.